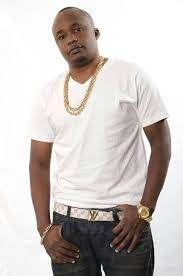 Kenya’s glitzy and flashy music maestro Charles Njagua popularly known as Jaguar decided to take a desperate measure during a desperate moment .The wealthy singer was forced to use a boda boda in order to make it in time to an urgent meeting. 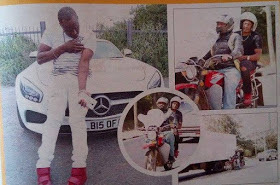 The Huu Mwaka hit maker in his recent interview revealed that he used the boda boda because of the heavy traffic. This incidence reminds me when Nairobi’s governor DR. Evans Kidero was also forced to walk to his destination due to traffic jam.